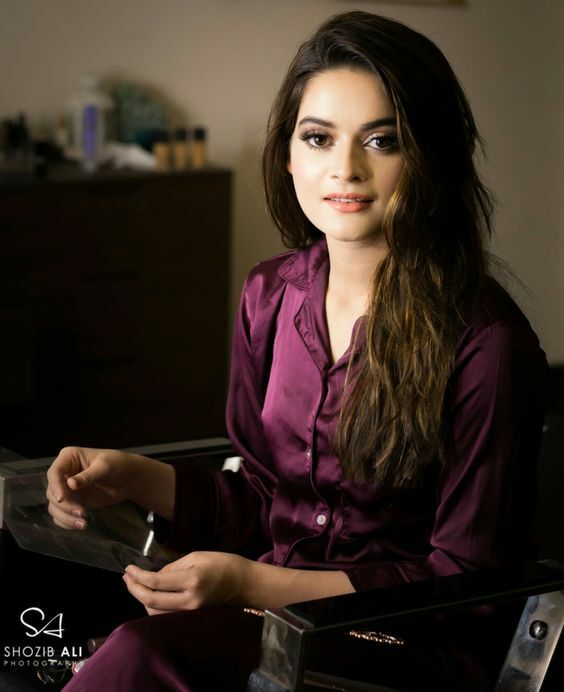 In today’s article, we have got best party wear makeup tutorial step by step for you by copying you can have quality time with your fellow friend on the upcoming kitty party. Wearing beautiful clothes, putting an outclass makeover and classy look that’s all a lady want nowadays. It is the society of ladies now and day by day women are getting more dominant. The glimpses of girls, their personality and above all their makeover makes them dominant and unique in society. Nowadays, makeup is considered as the fundamental necessity among ladies. Makeup always adds up more charm to a women’s personality. With the dominance of females in society, ladies get together, and parties are also increasing. Every other woman wants to have a stunning look at the kitty party. The first step is to apply moisturiser on your face. The first step is to know your skin type and skin colour. According to your skin tone, use a foundation that suits best on your skin. If you are facing the problem of dark circle around your eyes or you have two-toned skin then apply foundation and concealer as shown in the images below. It’s the first step, and your entire look at the party depends on how you do this step. With the application of foundation, another significant step in party makeup is contouring. Contouring is done to equal the uneven skin tone. Contouring is done on nose, cheeks and forehead is usually. We are here to provide you tips just follow the steps displayed beneath in the pictures to apply foundation, and I am sure you will get every eye attention at the event. The second step is to make your eyes beautiful with makeup. For that, first, you need to apply eye primer on the eyelid. You can also apply concealer if you don’t have eye primer. Then comes the application of eyeshadow, and for that, we have gathered step by step images for you to copy. You can do Smokey eyes with the blend of any shade that you have in your dress. After applying eyeshadow, apply highlighter on the top part of your eye below the eyebrow. It will add shine to your eyes. The important factor which adds splendid beauty to eyes is mascara. A good mascara is all you need to give a puffy look to your eyelashes. Before applying mascara you can also use an eyelash turner, and after that apply mascara, this tip will surely give splendid beauty with perfect eyelashes. Applying eyeliner is the part of eye makeup, but it is a mission for every girl. Every time you use a liner, there comes slight difference among both eyes. So, we have got some bright easy to put the best eyeliner with the best wing tip. Try these ways on the images below to make perfect eyeliner. If you are going to the evening party, then employ sharp lip colour. And if an event is going to happen in the daytime, then prefer putting light lip colour. Always choose lipstick according to your complexion. The images below show step by step tips to apply perfect lipstick. If you want that your lipstick stays longer, then we tell you one handy tip. Employ one coat of lipstick and then place tissue paper between your lips, apply other coat then. Do this for three times, and I assure your lipstick will stay longer. Now the last step is the application of blusher. Without blusher, I think the whole makeover is useless. Blusher adds glamour. So, to get best of it, choose the right shade for your cheeks. Selecting the shade for blusher very much depends on your dress colour. Preferably, I suggest going for pinks always, because pink blusher still looks good on parties. There we are going to let you know people what perfection is being shown to you ladies by professional makeup artists. They are giving best to give you all new look. Take the following makeup ideas as an inspiration for your upcoming party plans. Once there was a time when we all might have no idea about makeup, but now everyone is know about do’s and donts. Check it out the following party looks and steal the show.